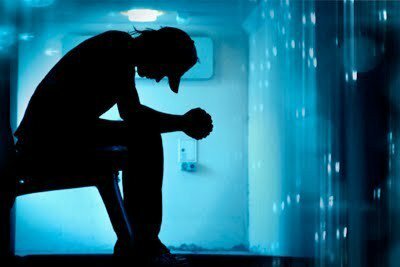 If you are in middle of a hard time, a problem or a sad situation, that when a person thinks everything is collapsing, that nothing is worth, a good way to overcome it is sharing these feelings with people you love most, only their support can help us to resolve the crisis. 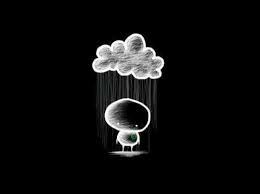 Here there is a selection of sad images without words, they will help you to transmit the feelings you have. 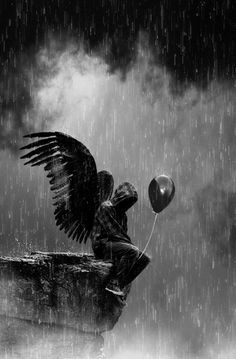 An image with gray-tones with an angel with big wings sitting in the rain. 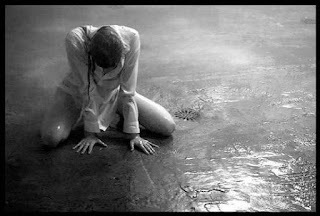 A sad picture of a woman kneeling under the rain. 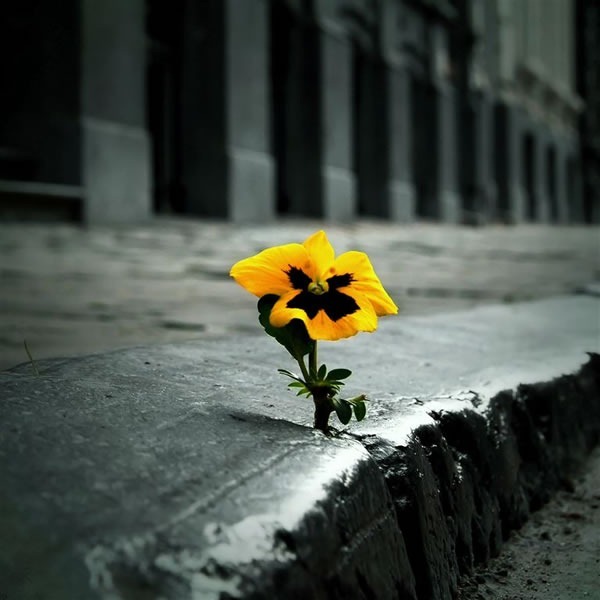 An image of a gray road with a bright yellow flower. 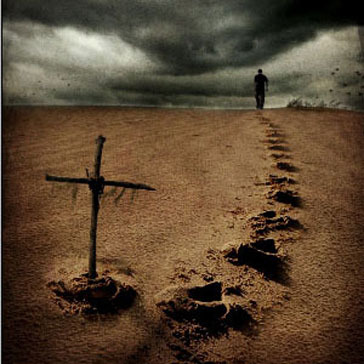 An image of a man walking and leaving behind a cross nailed in the floor. 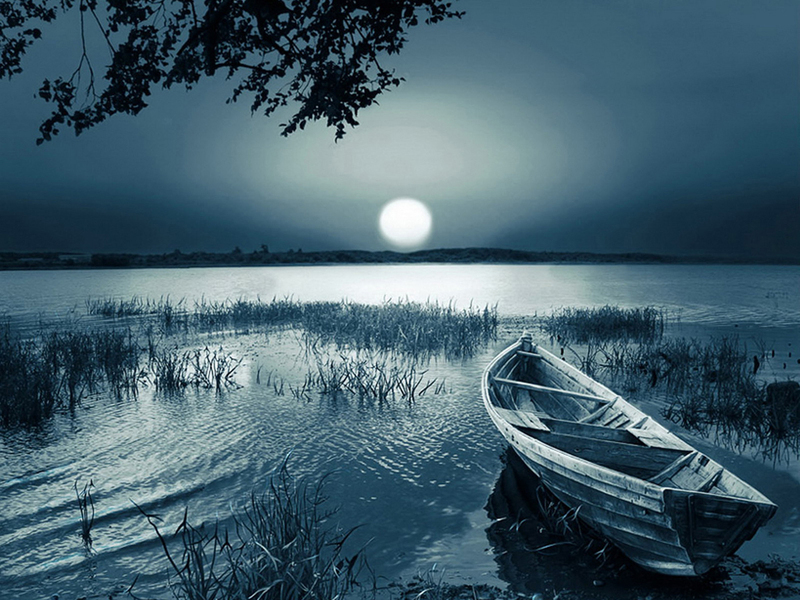 A nocturnal image of a river with an empty boat and the moon in front. 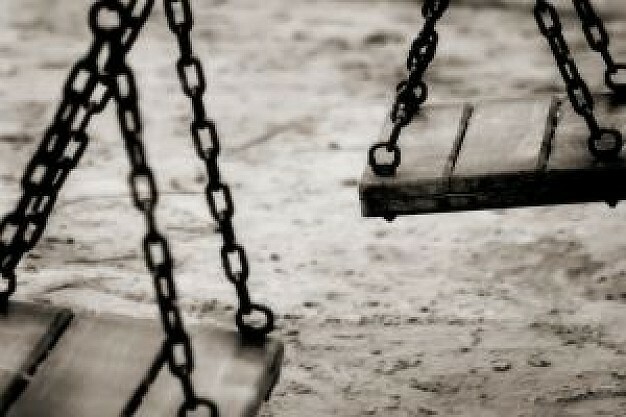 An image of two empty swings. 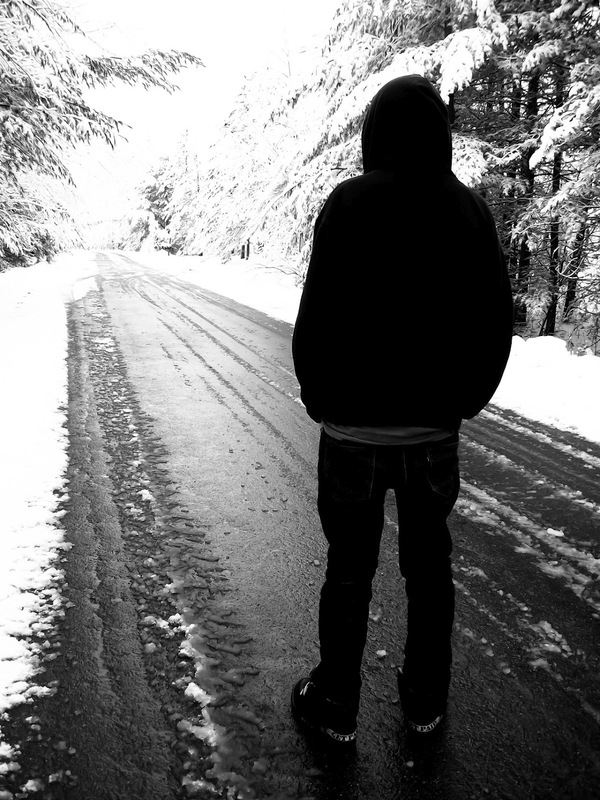 An image of a boy in a lonely road with trees covered with snow. 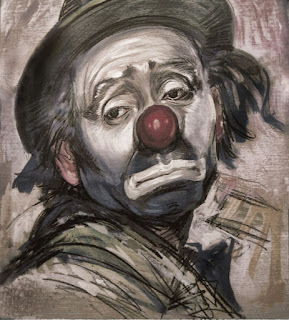 An image of a clown with a sad expression. An image in black and white with a little man with a cloud above. An image of a young man sitting on a chair with a blue background. 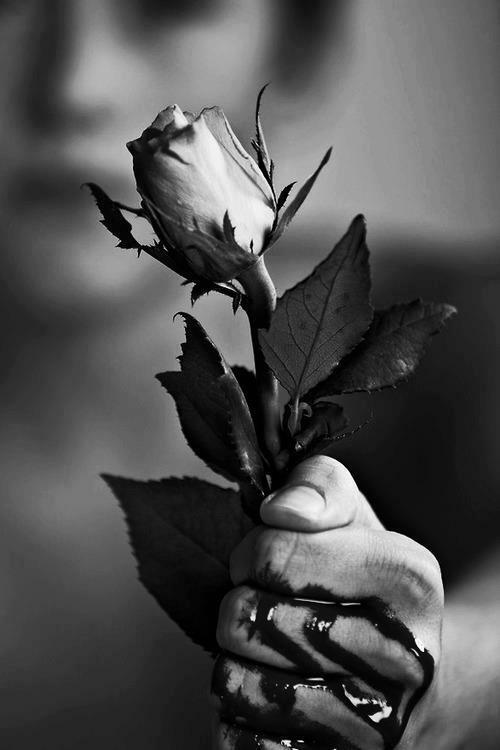 A sad image of a person holding a rose with thorns and blood on his hands.